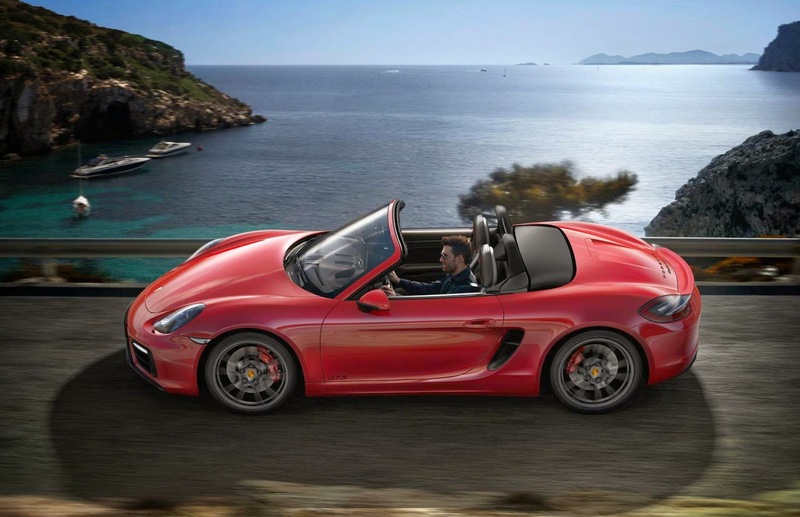 The new Porsche Boxster GTS costs £52k and will be available in May 2014. This is the rather lovely looking Porsche Boxster GTS, which initials stand for Gran Turismo Sport. 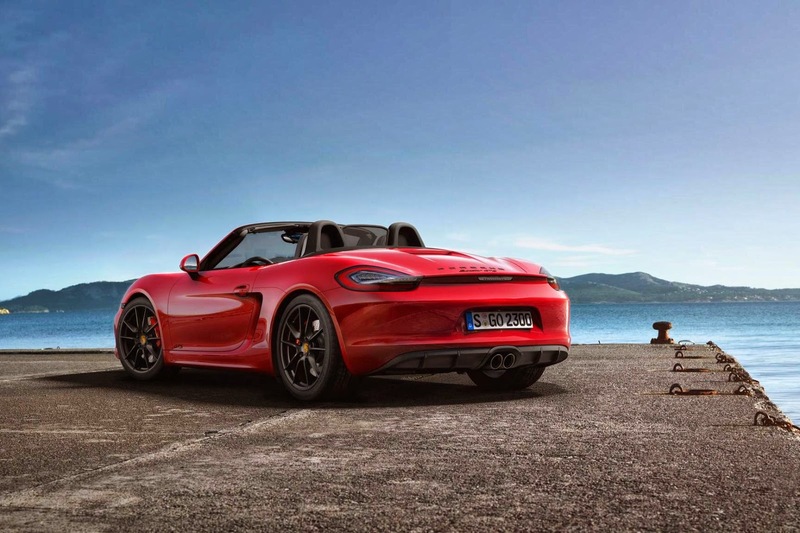 The GTS takes the 3.4 litre flat-6 from the Boxster S and cranks up the power to 330bhp and torque to 273lb ft. Sport Chrono and Porsche Active Suspension Management come as standard as does a 6-speed manual gearbox with a 7-speed PDK as an option. With the PDK double clutch transmission the GTS scoots from 0-60mph in 4.7 seconds and returns 34.4mpg. And it complies with Euro-6 emissions regs. 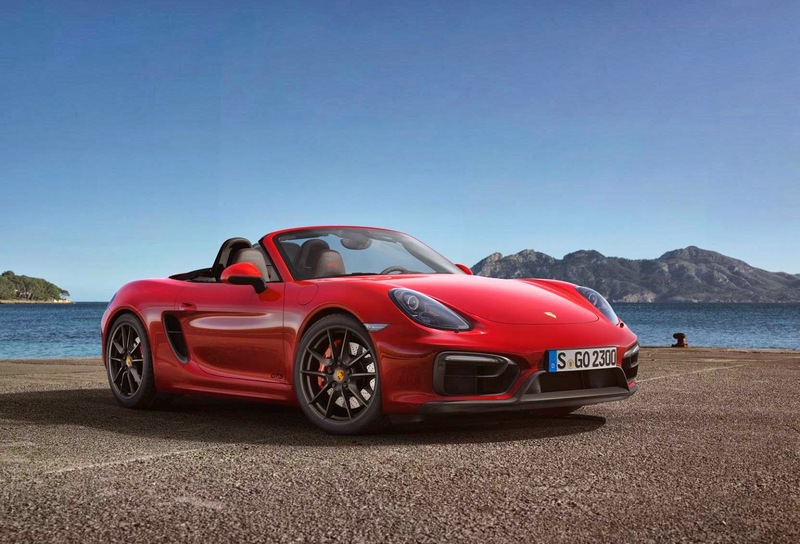 The Porsche Boxster GTS will cost £53,879 and will be in Porsche dealers in May this year. Its launch, alongside the Cayman GTS, coincides neatly with the news that all Porsche 911 991 GT3s will be recalled to have their engines replaced. It seems it isn't only in politics that some days are better than others for burying bad news.